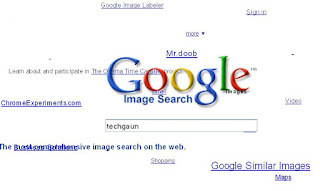 In this post, I'm going to post a google trick which I read on another site. This trick is the google sphere animation. 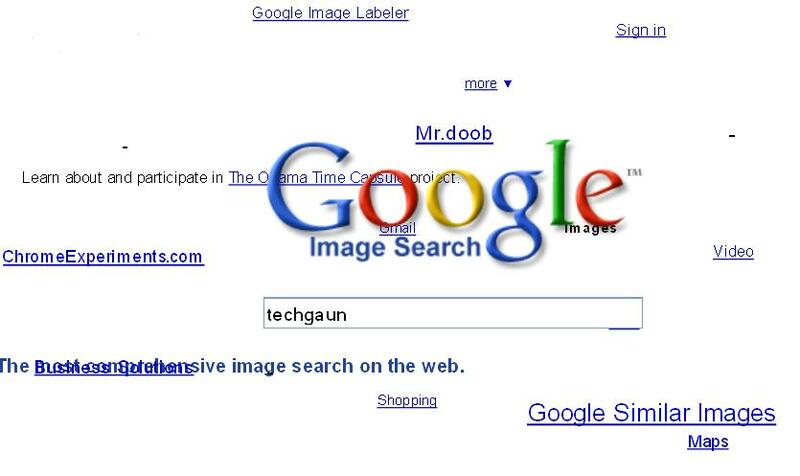 Now, in the search box, enter the text "google sphere" without quotes. Then, press on I'm feeling lucky. You'll see the animating google sphere page.